Worldwide Lyme Protest 2014 Shirts are Now Available | What is Lyme Disease? Worldwide Lyme Protest 2014 Shirts are Now Available. 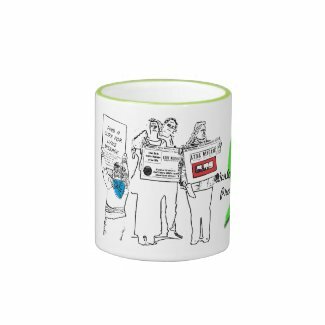 So are other Worldwide Lyme Protest items. The proceeds from any of these items will go towards putting up Lyme Awareness Billboards as part of the Worldwide Lyme Protest Campaigns. Here is an example of billboards that have been put up before. This billboard is in Columbia, NC. This was done in May, 2000, for National Lyme Awareness month. Here is the official Worldwide Lyme Protest US 2014 Shirt. By purchasing this shirt you will be supporting this Billboard Campaign. If you would just like to make a small donation to us click this button below. The proceeds from any of these items will be used for the Worldwide Lyme Protest 2014. 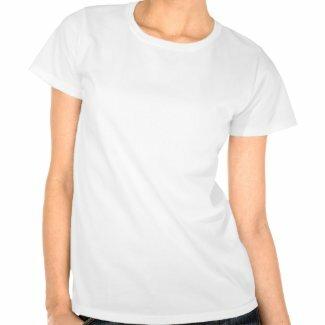 Create a tee shirt at zazzle.com. Leave a comment on where you would like to see a billboard and what ideas you have on what should be put on a billboard sign for Lyme Awareness?